In its first year to be included in the list, Huntsville was named the seventh best place to live in America by U.S. News and World Report. 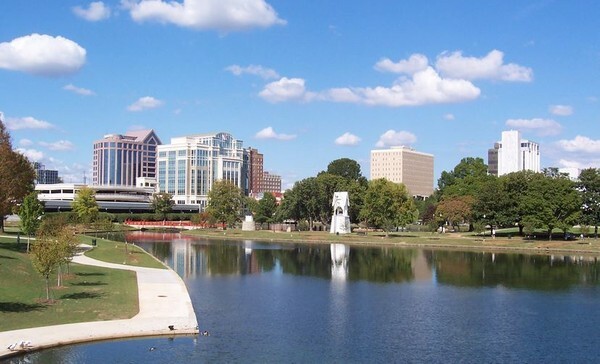 Huntsville finished ahead of such cities as Nashville, Raleigh/Durham, North Carolina and Dallas. The list evaluates the country’s 125th most-populated metropolitan areas based on factors such as affordability, job prospects and quality of life. The rankings also factored in data from the Census Bureau, Federal Bureau of Investigation and the Bureau of Labor Statistics. Two other Alabama cities made the list. Birmingham ranked 95th out of 125 cities; Mobile ranked 122nd.